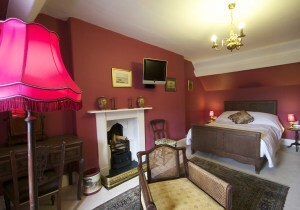 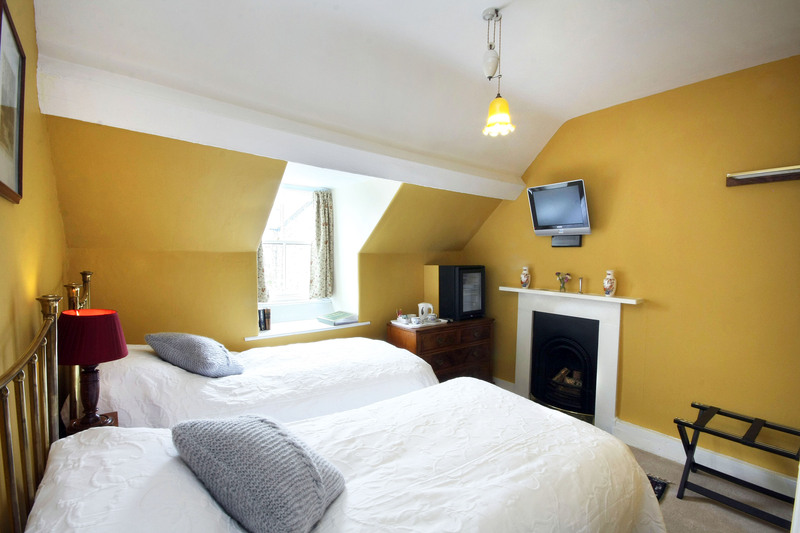 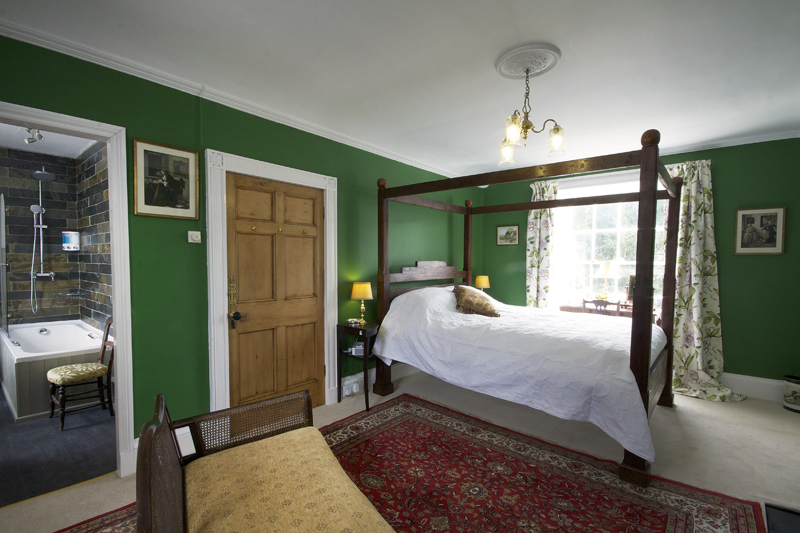 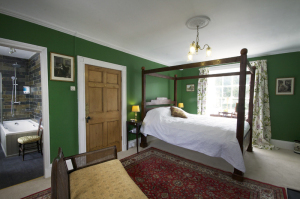 We have 3 rooms in the bed & breakfast, all ensuite. 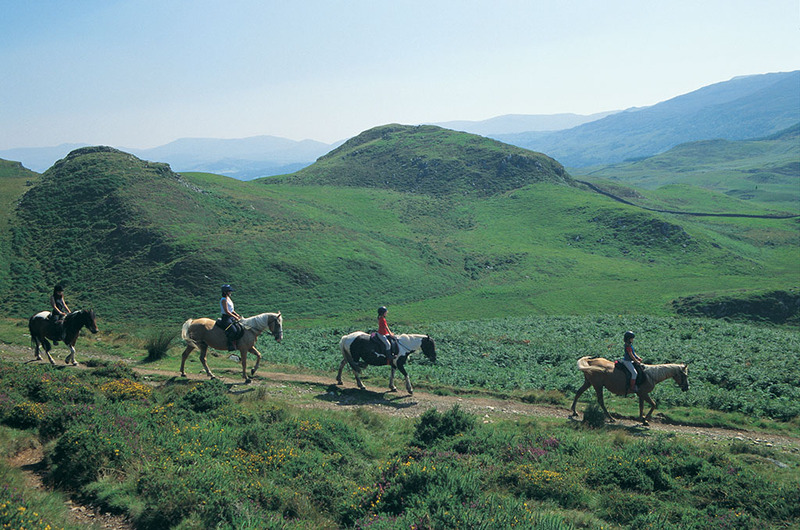 They include a small fridge with fresh milk and bottled water, freesat tv, free Wifi and tea & coffee making facilities. 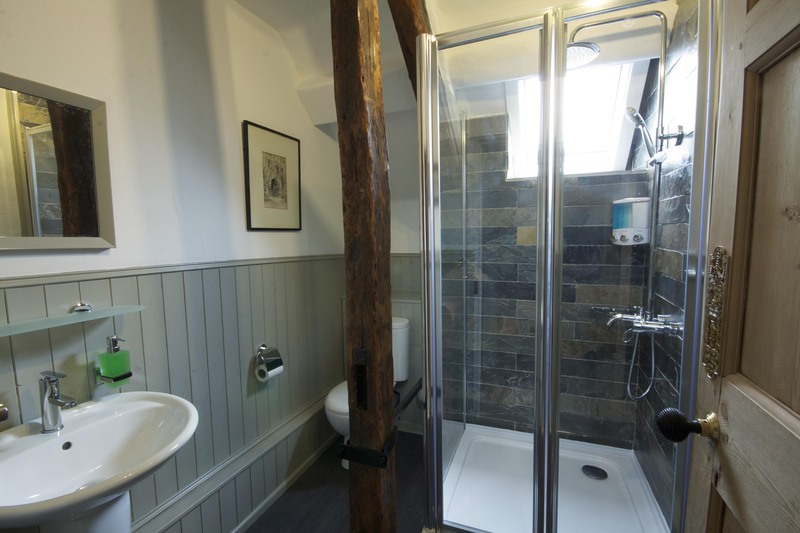 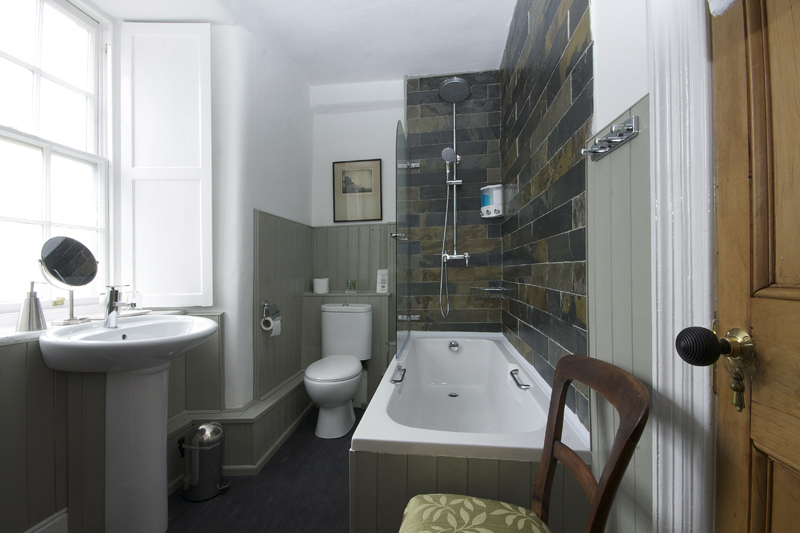 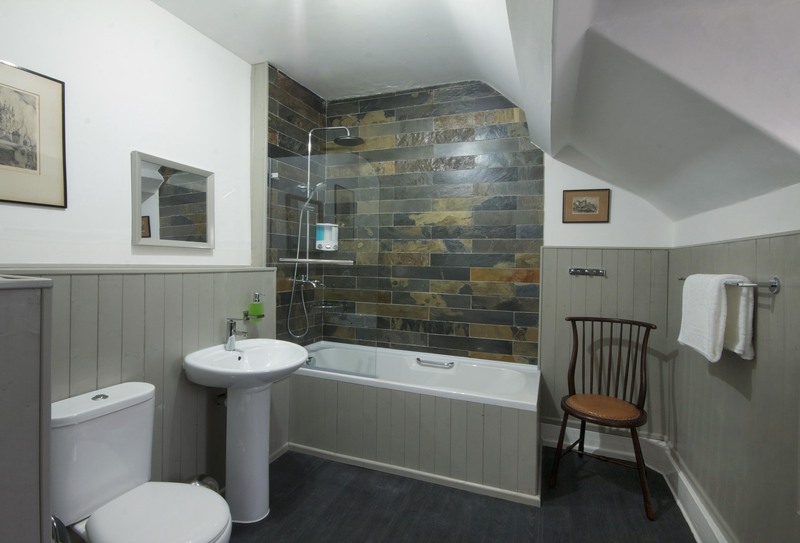 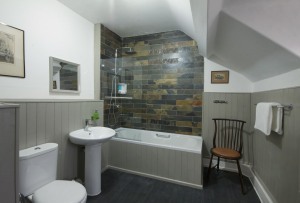 The bathrooms have heated towel rails so your fluffy towels will be nice and warm in the morning!